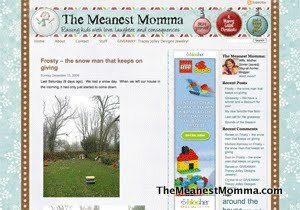 Every so often, I get the itch to update the ye olde blog. Here’s what I’ve done and who deserves the credit. I’m still using the Magazine Basic theme (by Themes by Bavotasan) — it allowed me to keep the same basic structure, yet acheive a new look with a new color scheme, background and header. 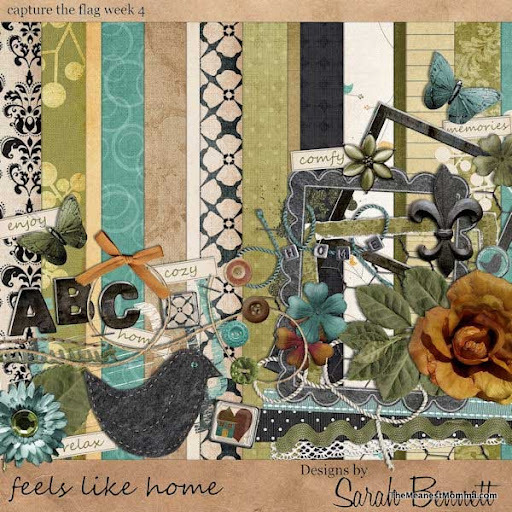 The background image and a few other design elements are from Blue Jean Baby, a digital scrapbook kit created by Misty Cato and Traci Reed. They both do beautiful work — I recommend checking out their stuff! The current design is based on the Magazine Basic theme, created by Themes by Bavotasan. 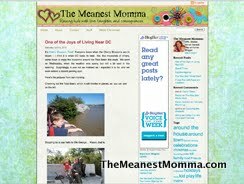 I chose this theme because I was looking for a way to make the site load faster and not have so much stuff scrolling down forever on the home page. I really like this theme because it allowed me to configure alot of stuff in the admin screens, but it was also easy to update the css. 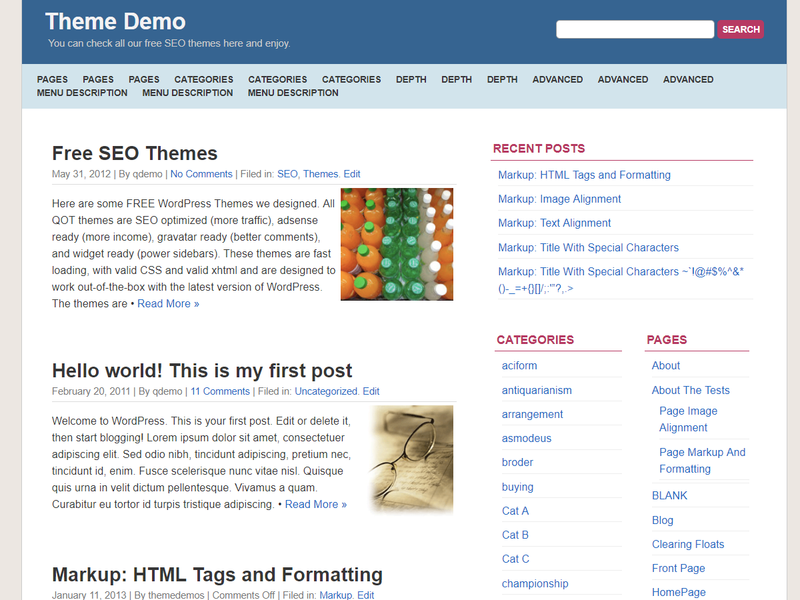 I made various updates to the css and templates to get it looking the way I wanted. 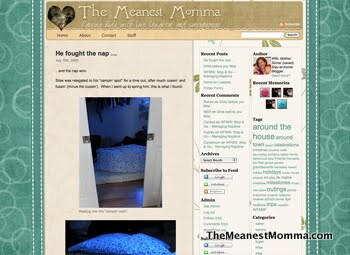 I used a digital scrapbooking kit to create my header image and background image, and a few other tweaks. The kit I used is called Off to School, by Colie’s Corner. It seemed like the perfect theme for the back to school season! This site design was based on a collaborative kit called “Hop Skip Jump” from The LilyPad. It was created for the Daily Digi – a fabulous resource for digiscrappers. Specific designers who deserve credit include: Amy Martin, Kate Hadfield, Anne DeJong, Amy Wolff, Jenna Desai, Kaye Winiecki, and Natalie Braxton. Created from a digital scrapbooking kit. It is primarily designed from the kit “Jolly Jingle Days” by Jady Day Studios. Her stuff is so cute! Additionally, I used a white background paper from ZiggleScraps “Reindeer Games” and the blue stitches are from Pineapple Plantation Designs’ “Christmas Cheer” kit (which appears to be no longer available). All of these designers are great – check them out! 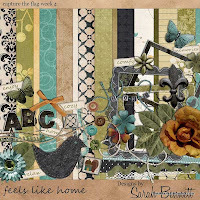 Was based on a digital scrapbooking kit called “Feels Like Home“, created by Sarah Bennett. I got it for free during a design contest, so I’m not sure if it is commercially available. If you like it, I encourage you to look her up and see if it’s available.